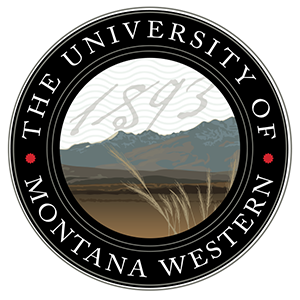 MR. DAINES: Mr. President, this week I have the honor of recognizing the University of Montana Western women’s basketball team for their first ever NAIA Division I National Championship. The University of Montana Western women’s basketball team won the NAIA Division I National Championship game 75-59 over Oklahoma City University and finished their season with 30 wins and only 4 losses. These ladies have done an incredible job exemplifying the hard work that all Montanans are known for. The team also received several individual awards for coaches and players. 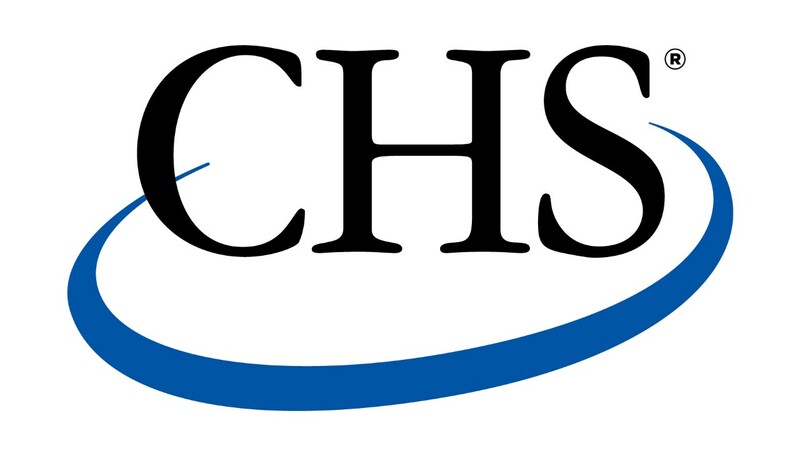 Their head coach, Lindsay Woolley, was awarded the NAIA Coach of the Year. The Montana Western Bulldogs also had the NAIA Player of the Year, Brianna King. Ms. King set a University of Montana Western single-season scoring record with 771 points. 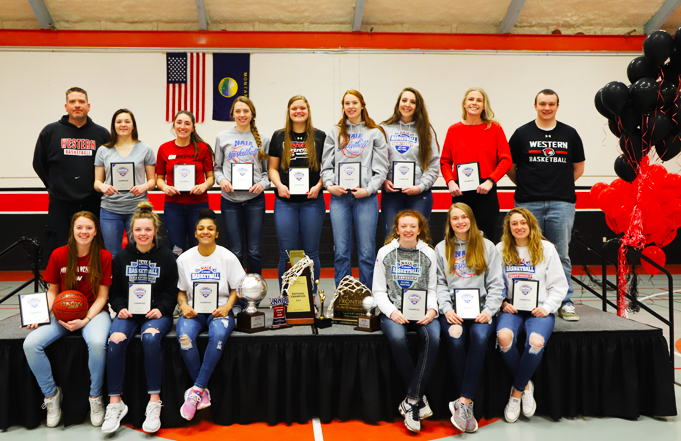 Congratulations to the University of Montana Western women’s basketball team on an incredible season and a memorable outcome as the NAIA Division I National Champions.